Each year, over 300,000 immigrants work in Canada with a Temporary Work Permit. If you are interested in working in Canada, maybe consider applying for a Temporary Work Permit. With this permit, you can work from a couple of days to several years and you can even extend your work permit while working in the country. A Temporary Canadian Work Permit can even help you apply for permanent residence in the country. The Canadian Experience Class program is just one of the few programs that let talented workers with Canadian work experience apply for PR. There are also several Provincial Nomination Programs that you could qualify for if you have enough Canadian experience under your belt. Want to apply but don’t know where to start? We can help. Check out our easy four-step process to help you on your way. Also known as an LMIA, this document proves that your occupation cannot be provided by the local residents and does not negatively impact on the job market. 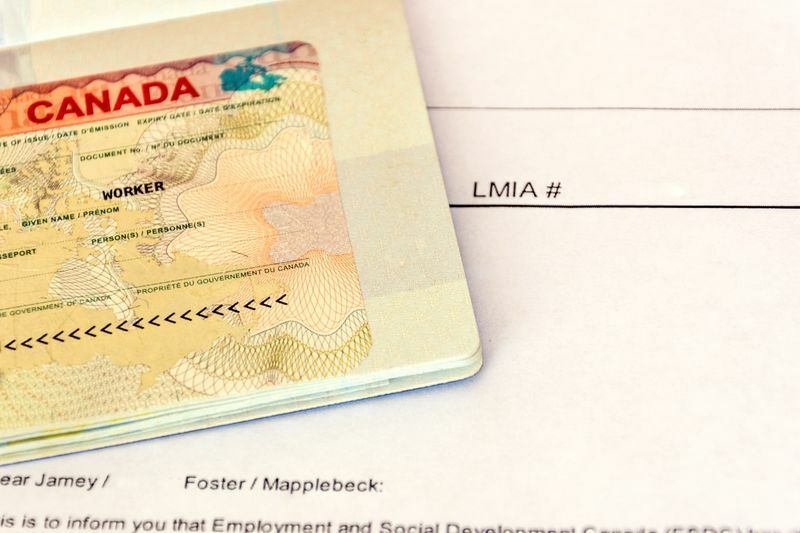 In order to apply for an LMIA your employer must apply to the ESDC (Employment and Social Development Canada). This is a service that monitors job applications to verify that your application is genuine and that no Canadian can fill your occupation. You may also need to apply for a Temporary Resident Visa and this does depend on the country you apply from. In case you do not know what information should be in your job offer, here is a simple breakdown. The Job Offer Letter must include your job position, description and duties. It must also discuss what qualifications are necessary, like licensing, trade skills, work experience and education. Additionally, your job offer must also talk about how long you will be employed by the company and your salary expectations. Of course, you must also include the physical address and contact information of the company. If you have your letter of employment in your hand, the next step in the Canadian work permit application is to apply online since it is generally quicker and you don’t need you to pay a courier fee for physical deliveries. You can do this online on the IRCC (Immigration Refugee and Citizenship Canada) website by downloading any relevant documents needed based on your country of residence. 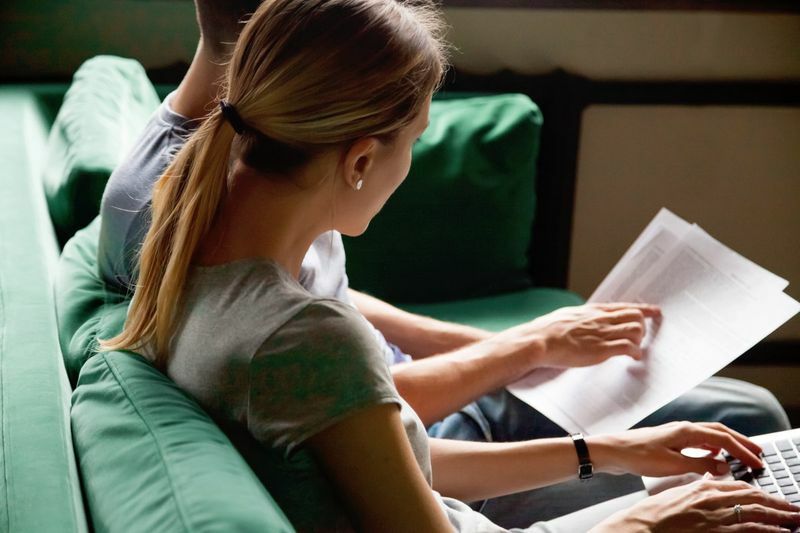 This instruction guide will outline the documents you need to apply with. Just make sure that if your applications are in any other language than English, you must have them translated by a verified professional. Please note that the application process for a Temporary Work Permit can take anything from one to nine months to complete. This does depend on the Immigration Office that you apply with. If you do qualify for a Canadian work permit, it will be issued by the Canada Border Services Agency. They will hand over your permit when you enter a POE (Point of Entry) in the country. If you didn’t know, the POE is where you first arrive at Canada’s borders. Please note that this permit can last anything from a few days to several years depending on your employer’s needs. Does Everyone Need a Canadian Work Permit? In many cases, you will need a Canadian Work Permit to work in Canada, but there are certain circumstances where you will not need one. Below is a list of occupations that do not require a work permit. Athlete/coach If you belong to a foreign team competing against Canada. Aviation incident investigator If you are an accredited agent working on an aviation accident or investigation. 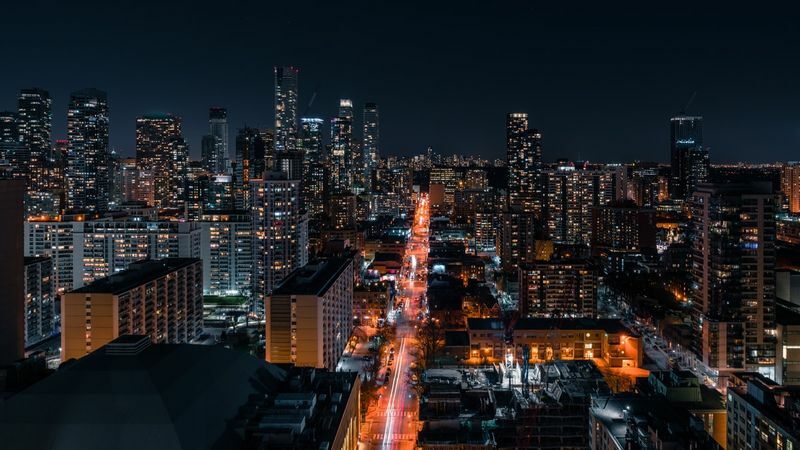 Business visitor If you are coming to Canada for business and will not work directly in the market. Civil aviation inspector If you check flight operations of cabin safety in airlines during international flights. Clergy If you are an ordained layperson or minister that involves leading worship, spiritual counselling or preaching. Convention organizer If you run international meetings or conventions. Crew member If you are either a truck driver or involved in shipping or airlines and are using a foreigner registered vehicle for transport means. Emergency service provider If you are assisting with an emergency such as natural disasters. Examiner and evaluator If you are an academic expert who is supervising academic research at a Canadian university. Expert witness If you are giving evidence before a tribunal or court of law. Family member of foreign representative If you are a spouse or child of a foreign representative accredited by Global Affairs Canada and have a letter of no objection. Foreign government officer or representative Employee of a foreign government working under an exchange agreement or a diplomatic representative. Health care student If your training lasts no more than four months for clinical clerkships and have written approval from the board (if applicable). Judge or referee If you are an international official who judges cultural or artistic events. Military personnel If you are a military personnel who can enter Canada under the Visiting Forces Act. 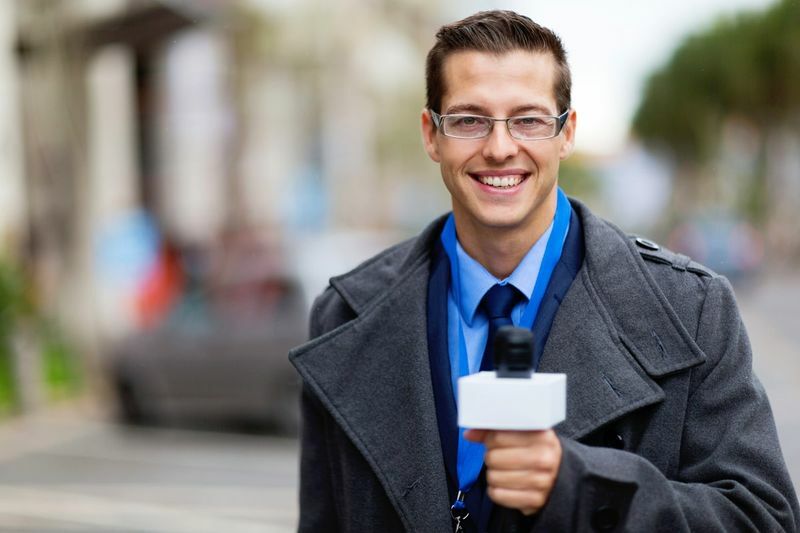 News reporter or film and media crew If you are a news reporter, film crew member, journalist, resident correspondent who will not directly participate in Canada’s economy. Producer or staff member for advertisers If you are an actor, director, film producer or technician. Performing artist If you are a foreign artist performing in the country for a short period of time that does not involve movie productions, television or radio broadcasts. Public speaker If you are a guest speaker at an event or seminar that lasts no longer than five days. Short-term highly-skilled worker If you are a temporary and highly skilled immigrant who will work in the country for no more than 15 to 30 days. Short-term researcher If you are reviewing theses or research papers from academic university programs or research proposals. Are you ready to start your visa application, but you are confused about where to start? We make immigration easy. Let us find the right Canadian visa option for you. Discover how to get a Canadian Work Permit. Complete this contact form to get started. Our dedicated team of immigration experts will call you.